When the idea of building a school was first born in the mind of the illustrious founder of A.I.S., Mr. W.P. 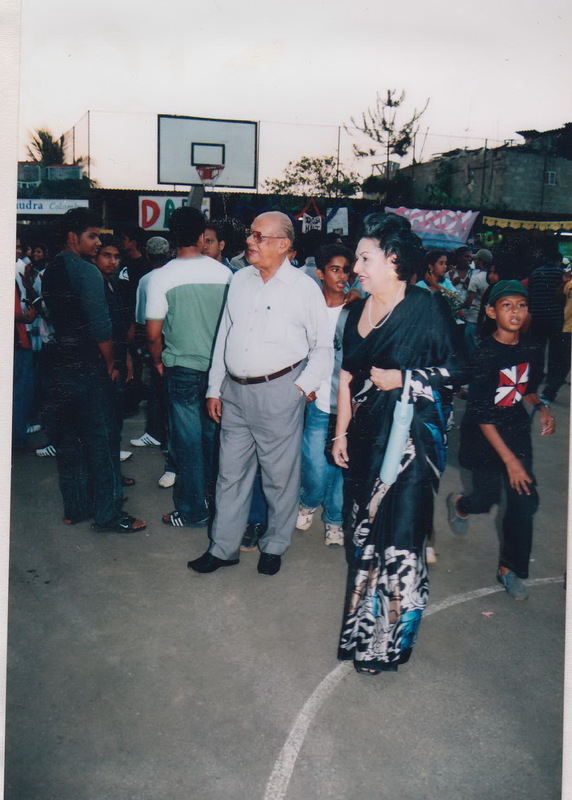 Perera, he realized that he would need the best expertise he could get in the field of Education to build and lead his school. When the idea of building a school was first born in the mind of the illustrious founder of A.I.S., Mr. W.P. Perera, he realized that as a Businessman, a Planter and an Entrepreneur he would need the best expertise he could get in the field of Education to build and lead his school. 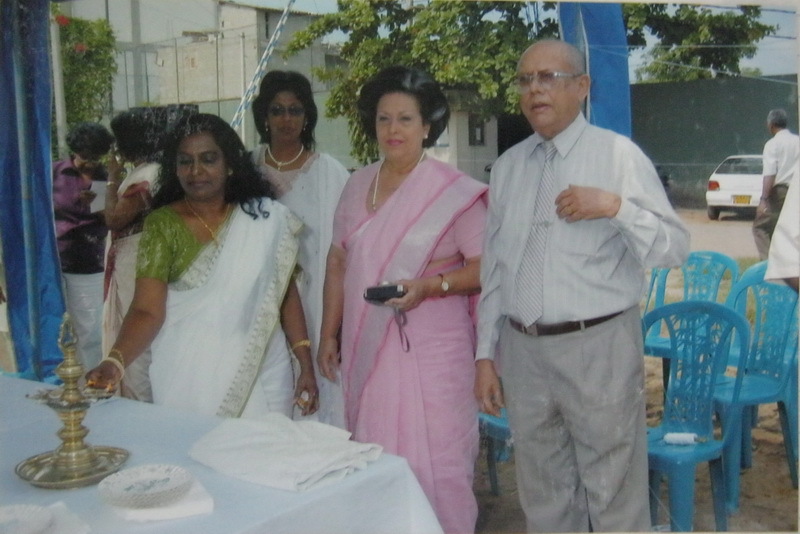 Accordingly he invited Mrs. Goolbai Gunasekara to be the first Principal of his new school- ASIAN INTERNATIONAL SCHOOL. 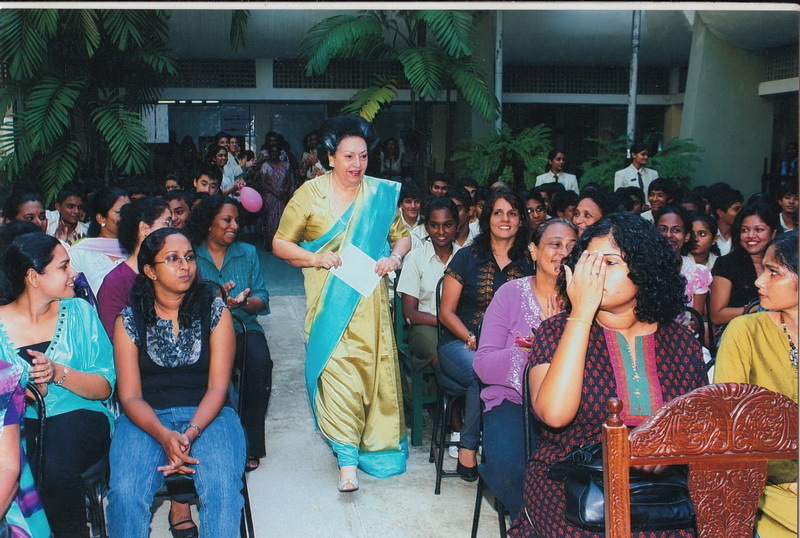 Mrs. Gunasekara had an impeccable background in Education thanks to her two famous educationist parents, Dr. Kewal and Mrs. Clara Motwani and her own educational credentials which included an Honours Degree in History, an Honorary Doctorate in English and a host of prizes and awards at various stages of her life. 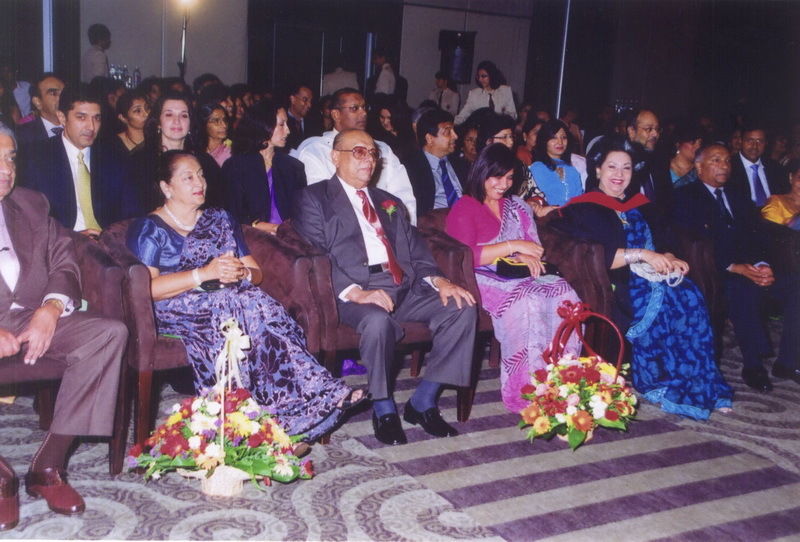 Not many know that Mrs. Gunasekara was an accomplished pianist and gained an LRAM from the Royal Academy of Music while still a teenager. In fact a career in music was thought of but the study of History was her first love. Until a few years ago she regularly played the Piano for her own pleasure and her love for music has been an abiding one. 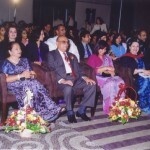 The professional partnership formed between Mr. Perera and Mrs. Gunasekara was an outstanding success, culminating in A.I.S. 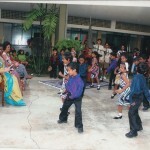 becoming one of the most respected International Schools in the island. The building of the lovely school in which A.I.S. now resides was their dream from the first day that A.I.S. opened its doors in a spacious house next to the British Council. From the beginning, trust played an important role. 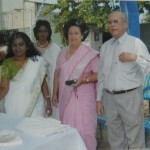 Mrs. Gunasekara was entrusted with everything relating to the school:- the admittance of students, the choice of Staff, the syllabuses to be followed, the equipment of Laboratories and Libraries, the setting up of a strong Sports section – in short everything connected with the school was left in Mrs. Gunasekara’s highly capable hands. 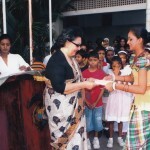 Mrs. Goolbai Gunasekara’s influence on her pupils has been extremely strong. Many pupils past and present keep in touch with her from all over the world. 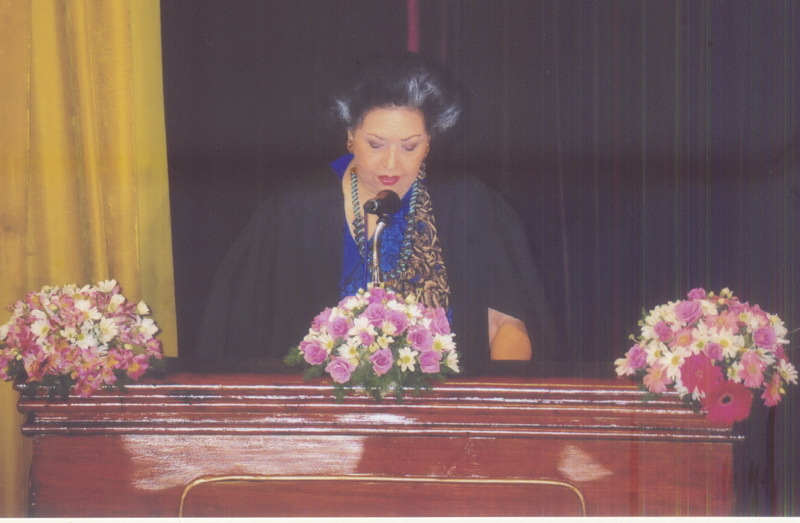 On her birthdays (a popular time of celebration in school) she has had calls and messages from all over the world. In school her birthdays were a time for students to act skits in which ‘GG’ (as she was affectionately called) was parodied unmercifully as were many of the Staff. 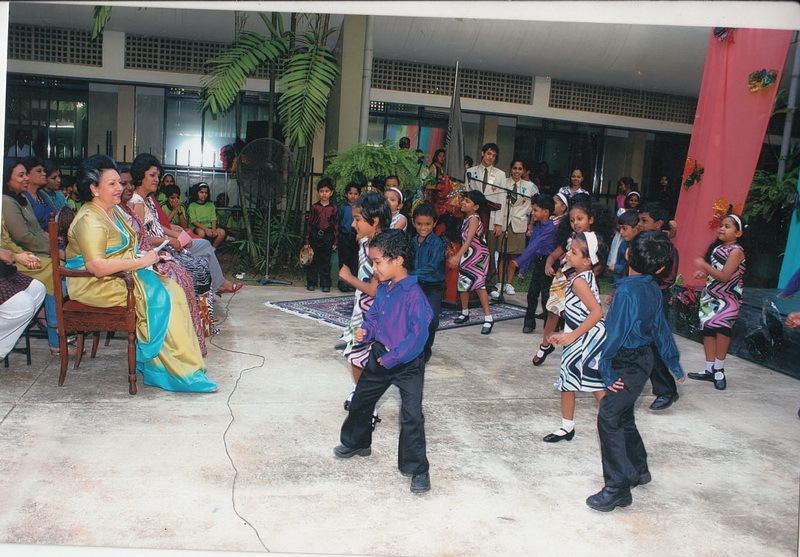 She always enjoyed these occasions and has many very warm memories of the 21 years she headed the school. 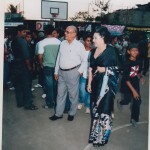 Tributes have been paid to her in the Press as well as by various organisations. The Zonta Club presented the “Woman of the Year in Education” award to her – an honour her mother had won earlier. She is often invited to speak at women’s gatherings, clubs and book launches – something she does with both poise and élan. 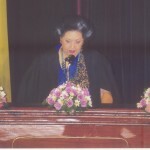 Bishop’s College (her last school) invited her to give the 6th Oration. 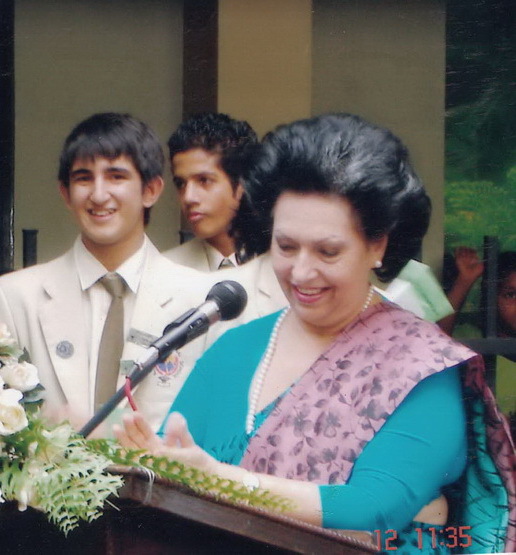 She is also often invited to be Chief Guest at School Prize Givings, the last one being at Methodist College, her daughter’s old school. 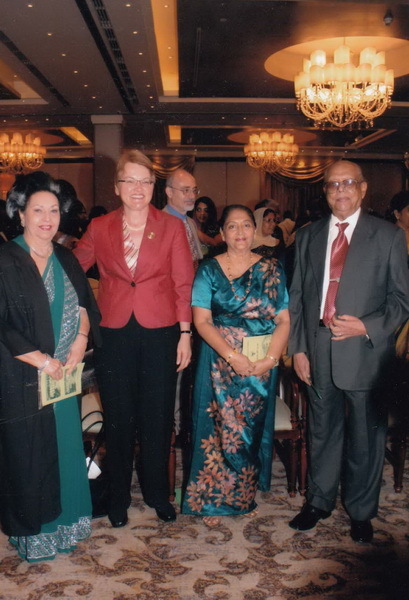 As Chair-person of the Inner Wheel Association of Sri Lanka she was able to extend her interest to social service and Community work and as a result to this day A.I.S. has a very active and achieving Interact Club. 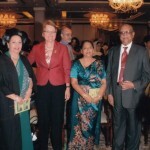 As the author of more than 9 books Mrs. Gunasekara has received a great deal of publicity. She has written on History, Humour and also a family Biography. Well known author Carl Muller, in one of his reviews says,’ Goolbai has a masterful technique and is a wonderfully easy writer to read”. 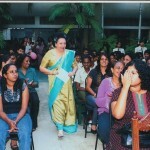 Her books have been used in Sri Lanka as text books while others have been sold in both India and the USA. 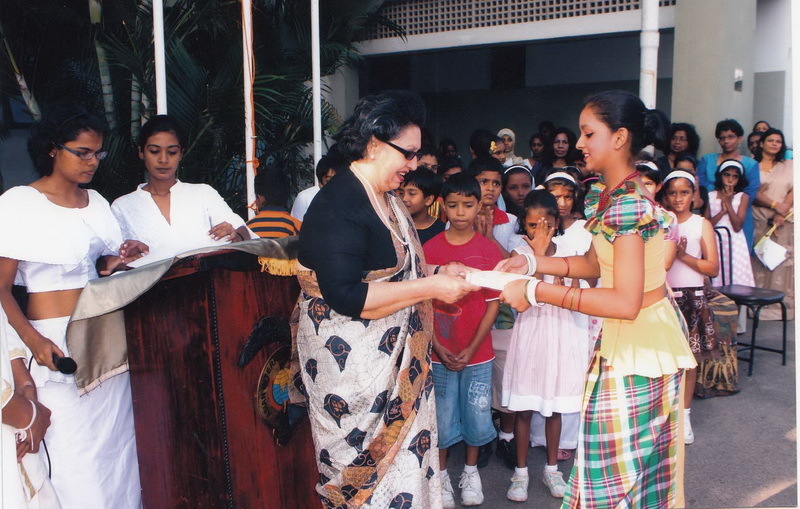 It has always been Mrs. Gunasekara’s desire to ensure the students of AIS went to all the best Universities in the world. In this she has succeeded magnificently. A.I.S. has students in Cambridge, Yale, UCL, Brown, LSE, Imperial, McGill, University of Melbourne (just to name a tiny few) and dozens of other highly prestigious colleges all over the world. 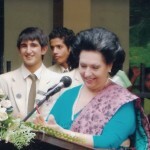 It has been her aim to give her students not only a fine education but to endow them with that most valuable of all possessions – an educated and loving heart.